We cannot control Mother Nature. What we can control is how quickly we respond with materials and manpower. 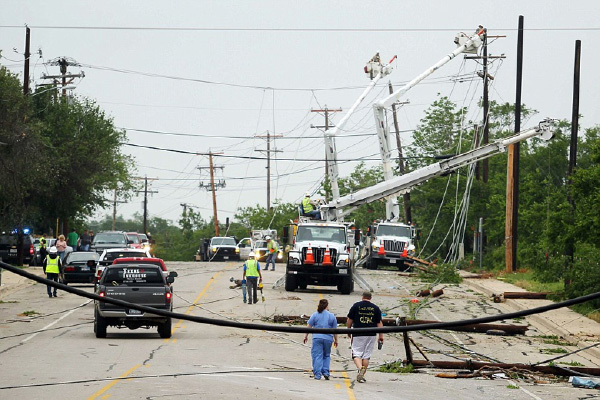 Utility Pole Solutions delivers steel poles for emergencies in 1-3 days. We stock steel poles through hurricane alley and elsewhere across the US enabling us to get steel poles to most customers in two days. Our quickest delivery was 22 hours after the initial phone call. See our Surplus Steel Poles page for hundreds of poles available for immediate delivery. Is it time to add us to your Emergency Response Plan? Bernie. Your company is awesome. Thanks for helping Ken and I. Fast delivery y’all!!! Keep ‘em going! Thank you EJ! I’m impressed with that quick delivery for our project! You have been wonderful to work with! Enjoyed my experience with Bernie of Utility Pole Solutions. Will definitely use them again. © 2019 All rights reserved by Utility Pole Solutions.